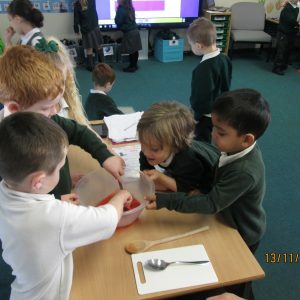 In Year R we are getting ready for our Gruffalo Feast. 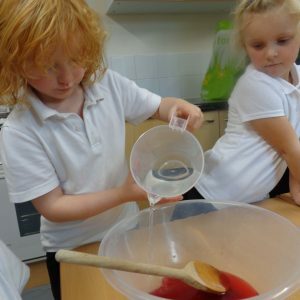 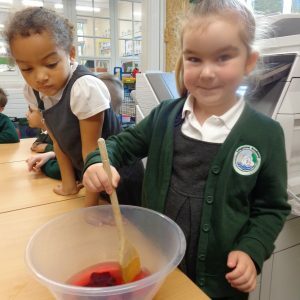 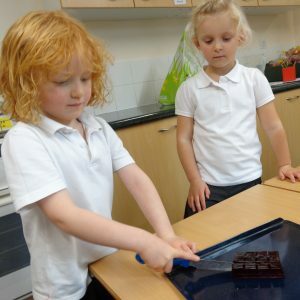 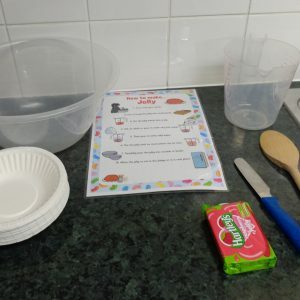 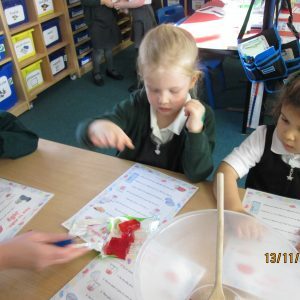 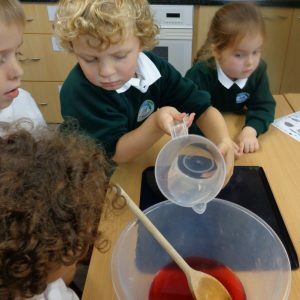 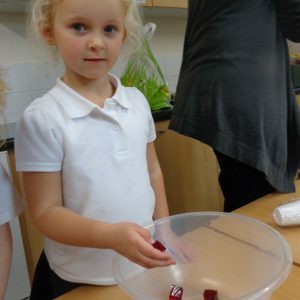 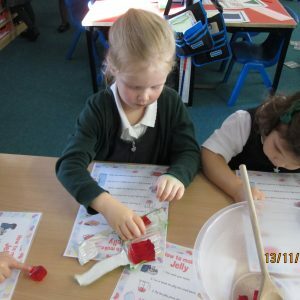 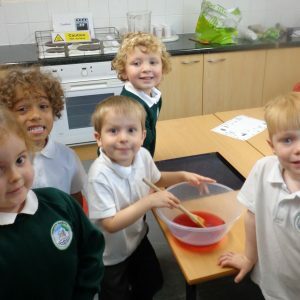 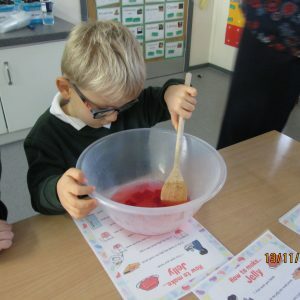 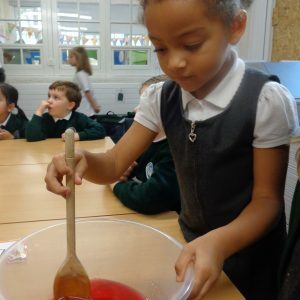 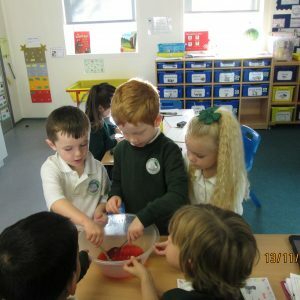 Today we followed instructions and made some jelly. 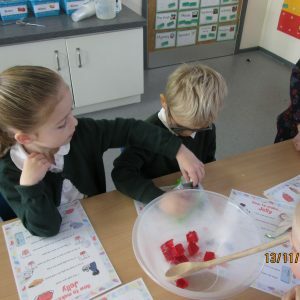 Later in the week we will be writing our own instructions.